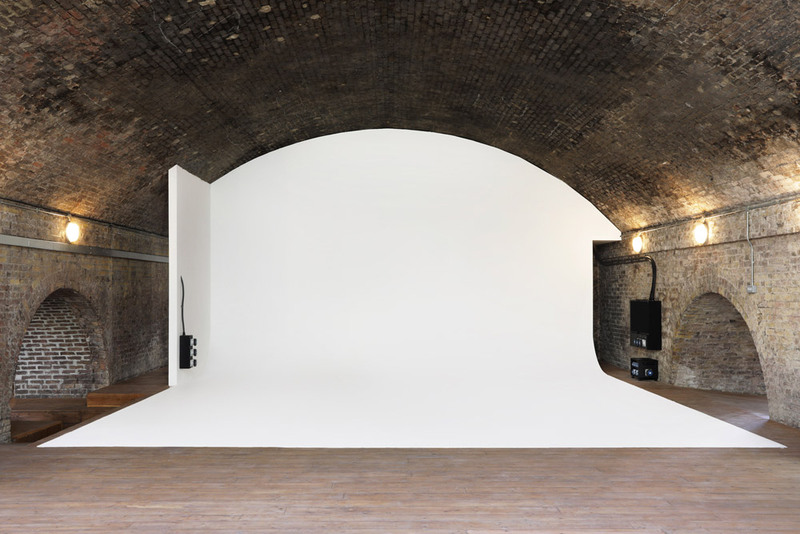 One of our new twin photography studios. 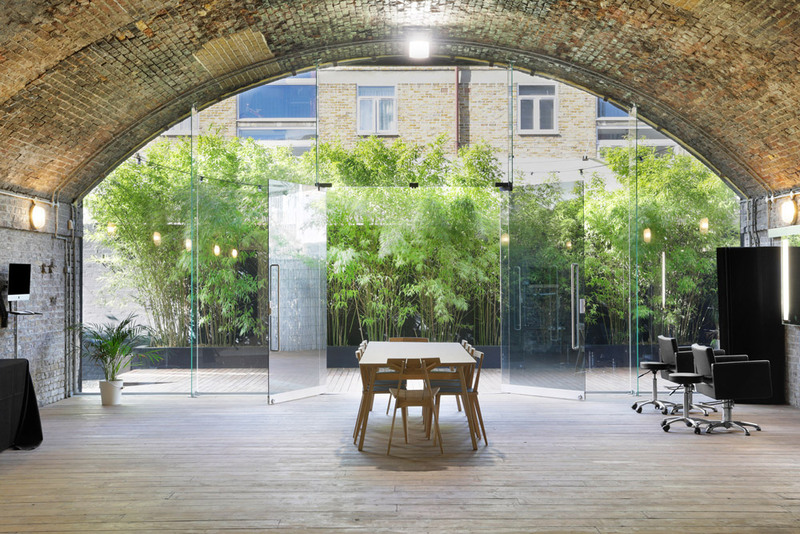 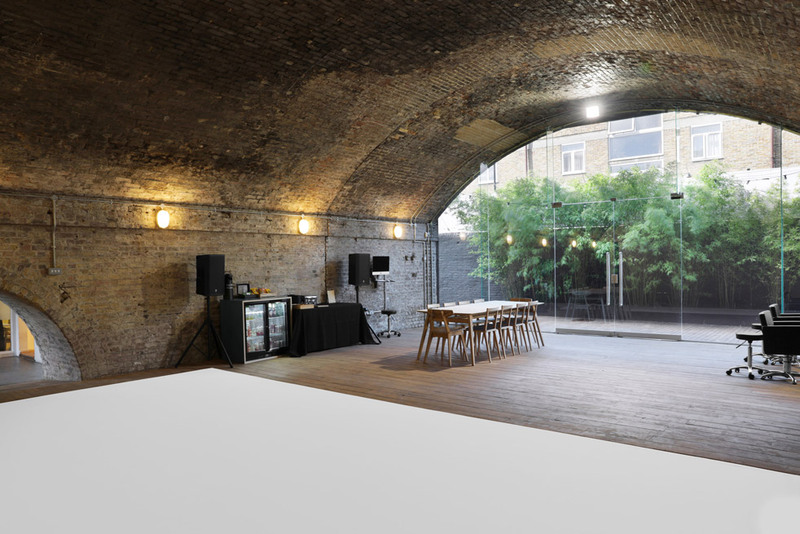 Housed within Victorian railway arches on Hows Street, Hoxton. 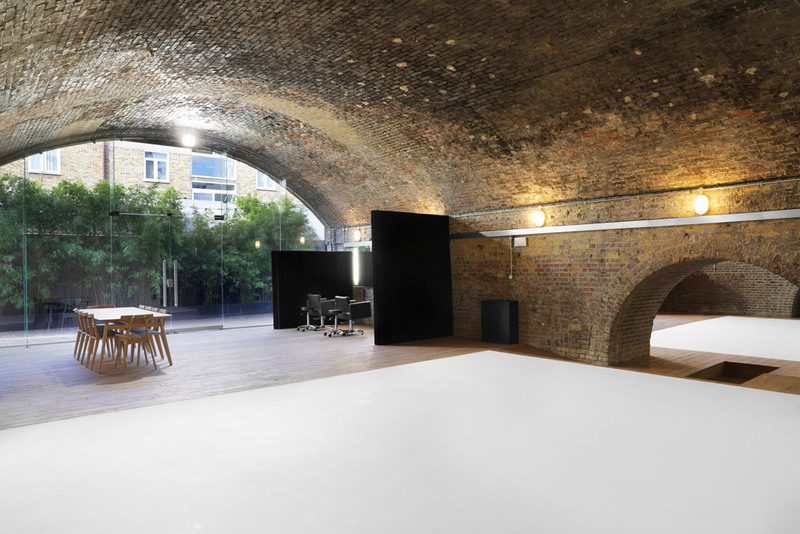 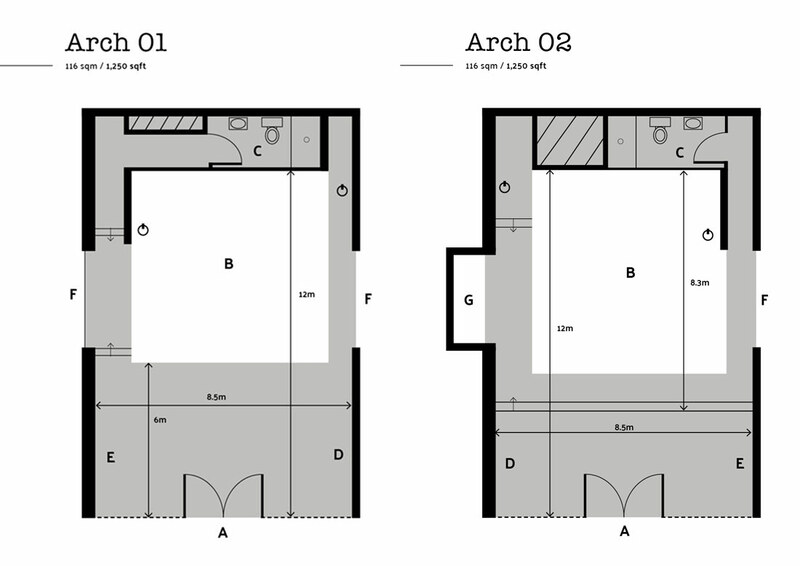 We have fully renovated the spaces to include a new 7m x 7m cove which rises to the full height of the arch. 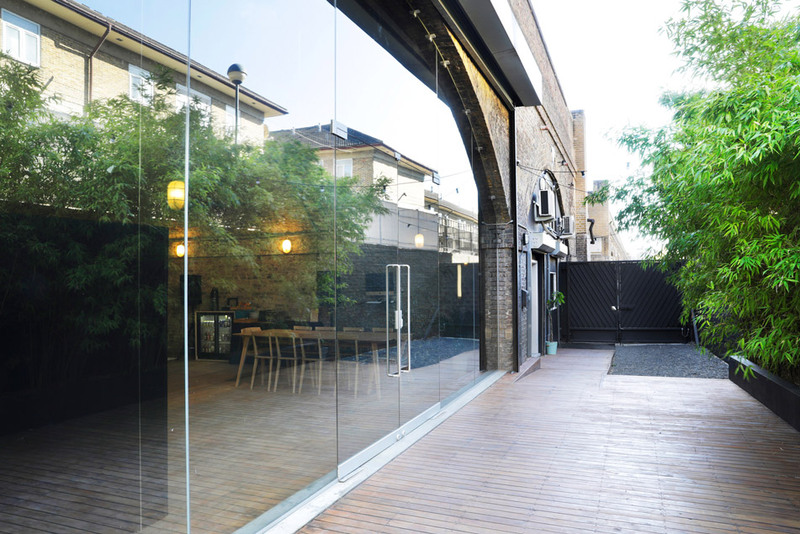 Studios come equipped with all the Big Sky touches, as well as design features including locally produced furniture pieces. 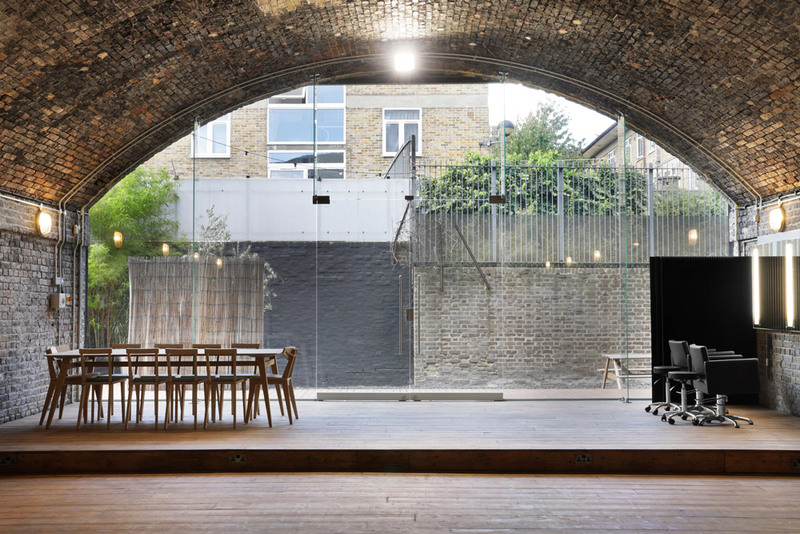 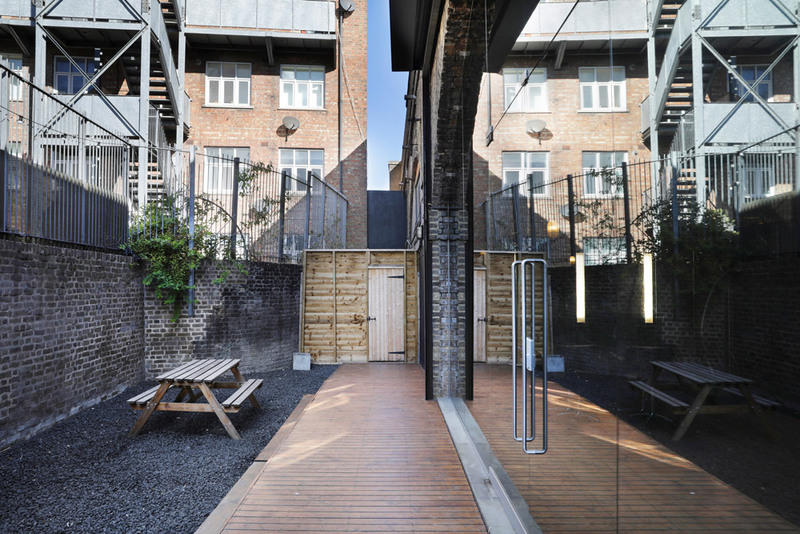 This, combined with the original brick walls and decked outside spaces, create a highly functional and relaxed environment. 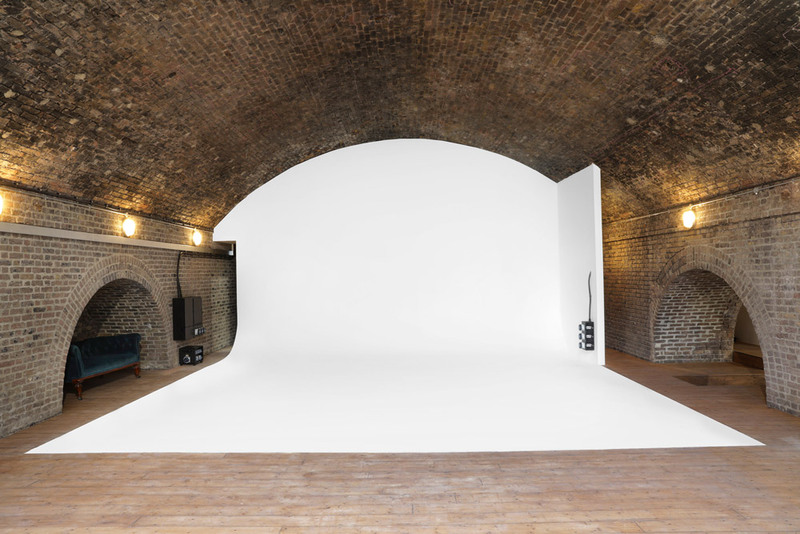 As with our Omega Place Studio, we can provide Big Sky catering, equipment and set build to this location.